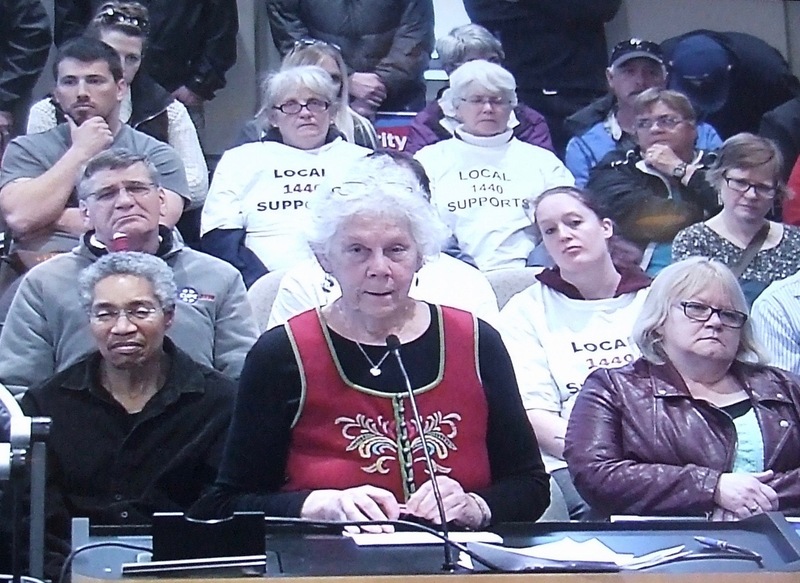 Sackville town councillors, CUPE union members and others who packed Sackville’s town council chamber on April 10th heard emotionally charged words in honour of a Canada-wide celebration. Then, Higham introduced Sackville’s Frances Langstroth for a special poetry presentation. Langstroth said she had been planning to read from the work of Canada’s Confederation Poets who wrote in the decades after the country was born nearly 150 years ago. “When I started reading Maritime poets, I changed my mind,” Langstroth said. salt beads burst on our tongues. “Maritime verse comprises love, anger, fear, kids, and Cape Breton,” Langstroth said. I run up to it. The scrambled ballad, about my world. Langstroth also read poetry by Sandra Barry, Raymond Guy LeBlanc, France Daigle, Bliss Carman and Joseph Howe. 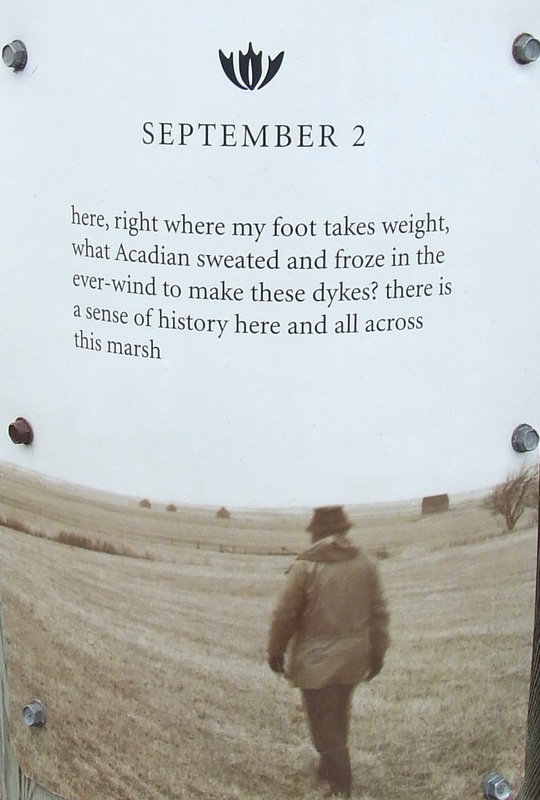 This entry was posted in Town of Sackville and tagged Alden Nowlan, Bliss Carman, Douglas Lochhead, France Daigle, Frances Langstroth, John Higham, Joseph Howe, Marilyn Lerch, Michael Crummey, Raymond Guy LeBlanc, Rita Joe, Sandra Barry. Bookmark the permalink. Sackville is such an enlightened town. Thanks for sharing this, Bruce.